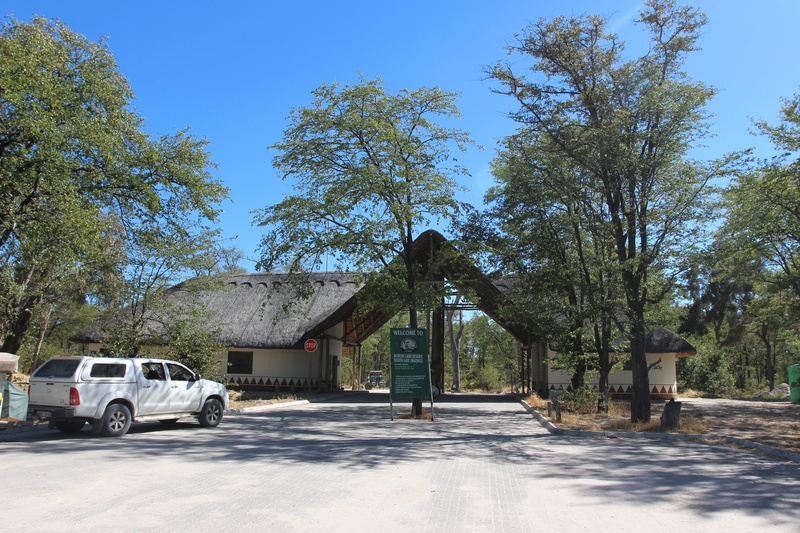 At the third bridge from the southern entrance to the Moremi Game Reserve (Botswana), you can find a campsite with the fitting name Third Bridge Campsite. 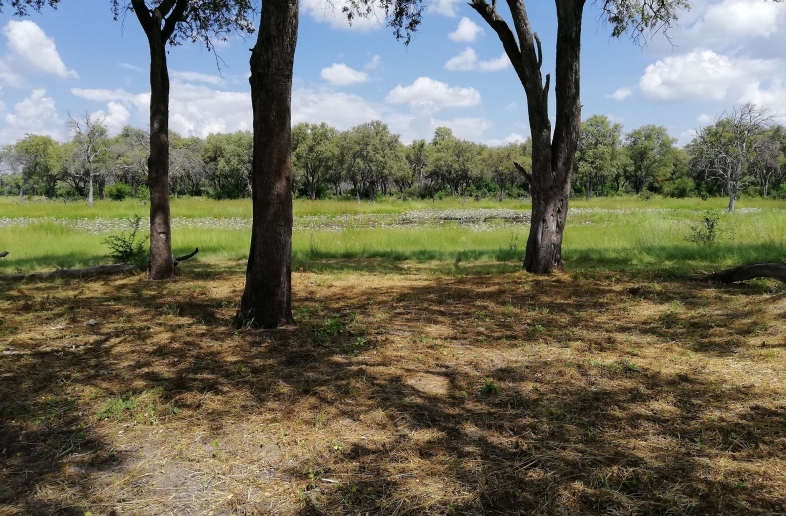 The facilities at this campsite are well-maintained and the sanitary facilities were renewed a few years ago. 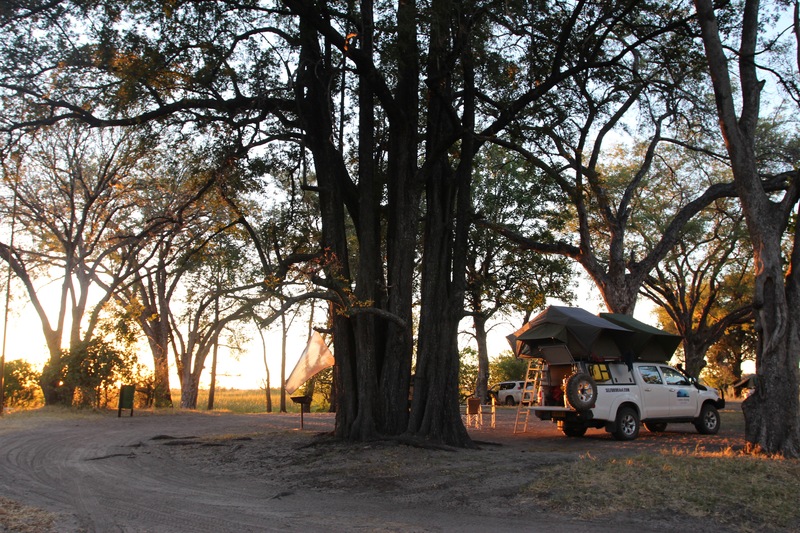 The camping pitches are very spacious here, which means you can enjoy the surroundings in complete peace and privacy. At this campsite, you are truly amongst the wildlife. There are no fences, which means wild animals can walk right by your tent. During the day, there are baboons to look out for. In the evening, there is a good chance of seeing hyenas in the camp. 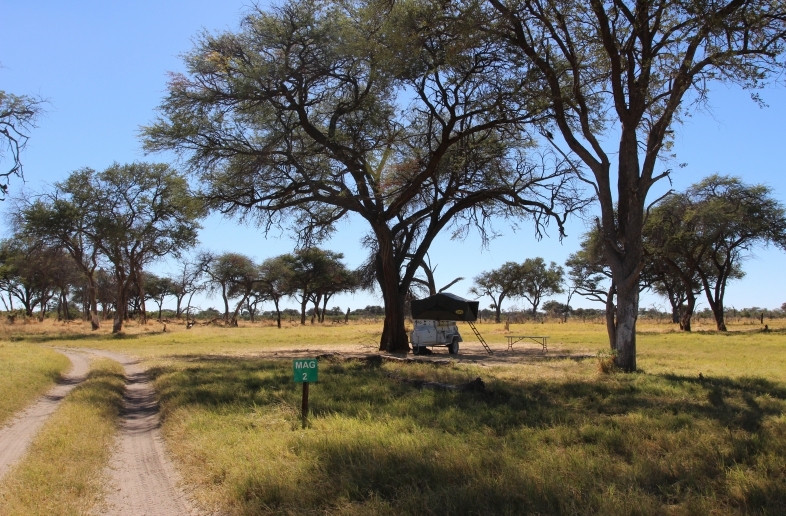 Other animals such as elephants and hippos are also regularly seen at the campsite. A small store at Third Bridge offers wood for the campfire and can provide a few basic needs. There is no power or Wi-Fi at Third Bridge Campsite. 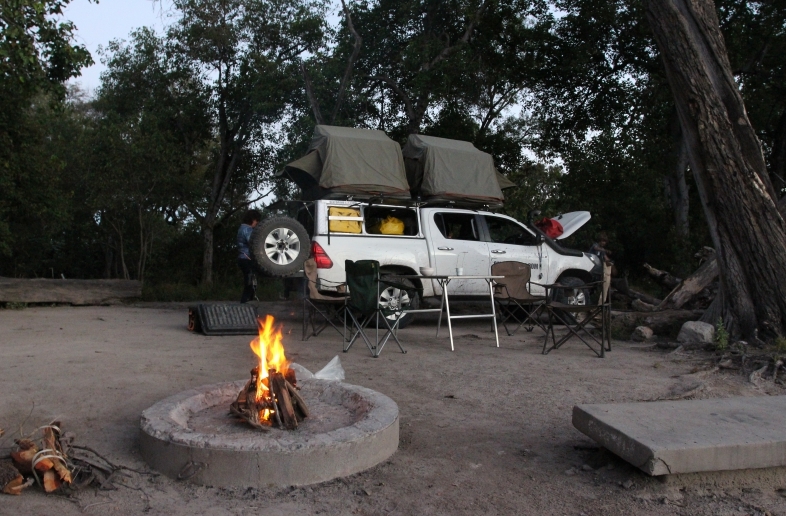 Third Bridge is included in virtually all Botswana self drive trips from Selfdrive4x4.com.